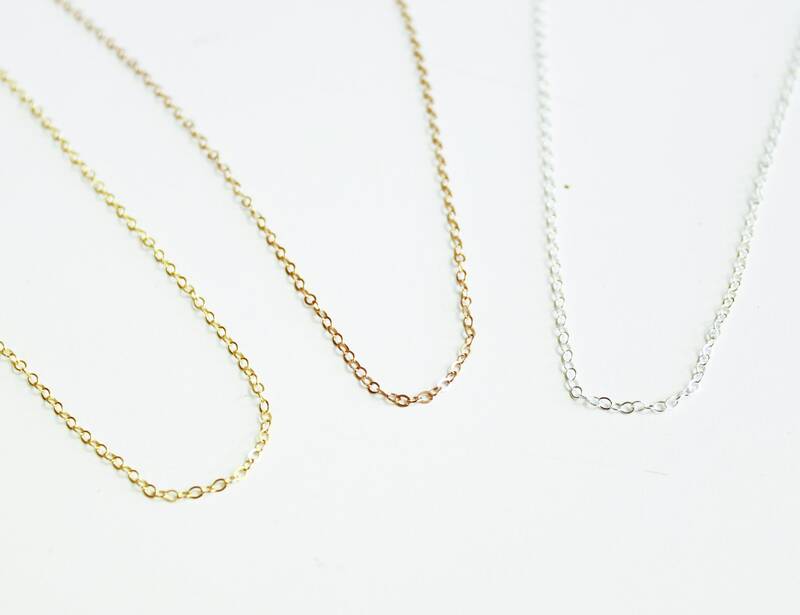 Simple and classic this layered set is the perfect compliment to your favorite tee or little black dress. 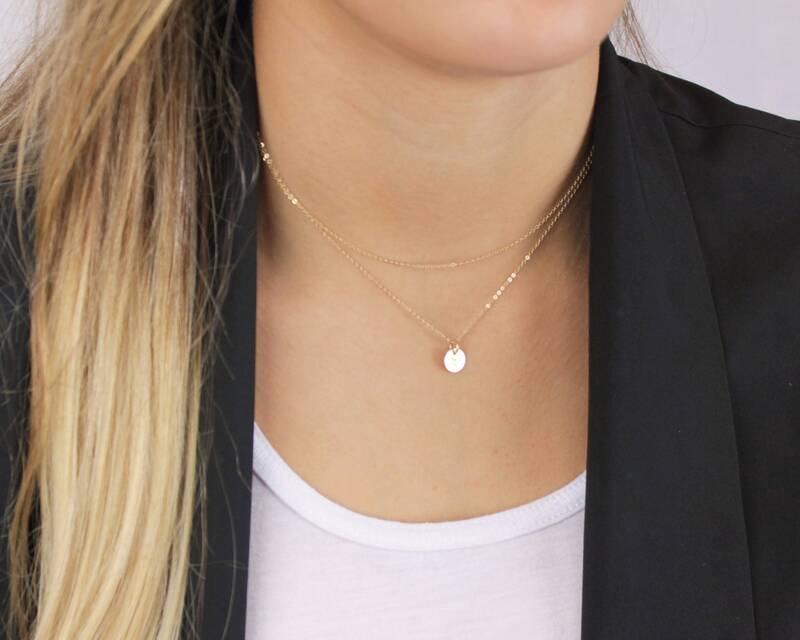 This beautiful set is available in silver, gold or rose. 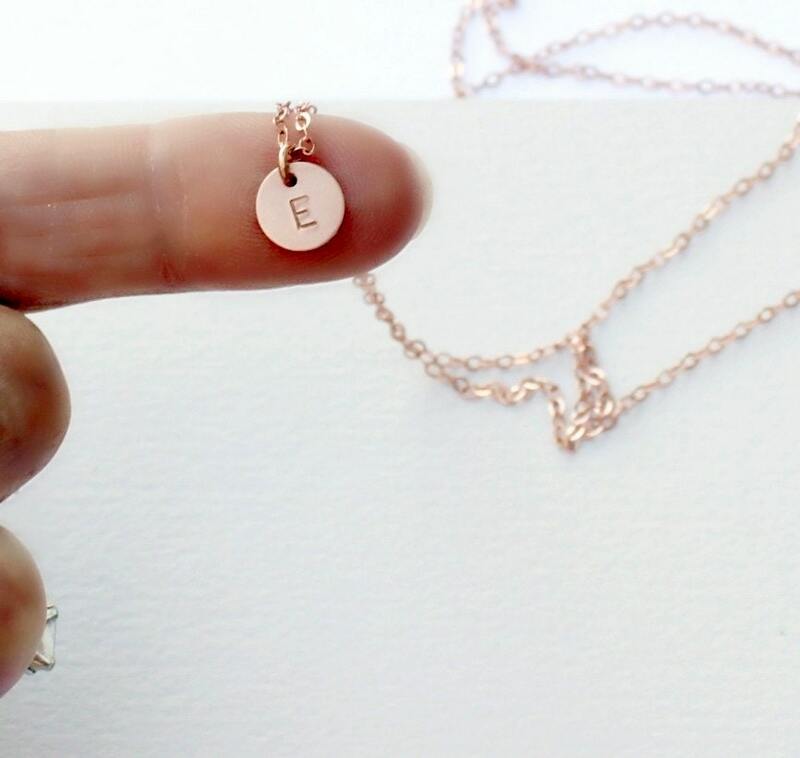 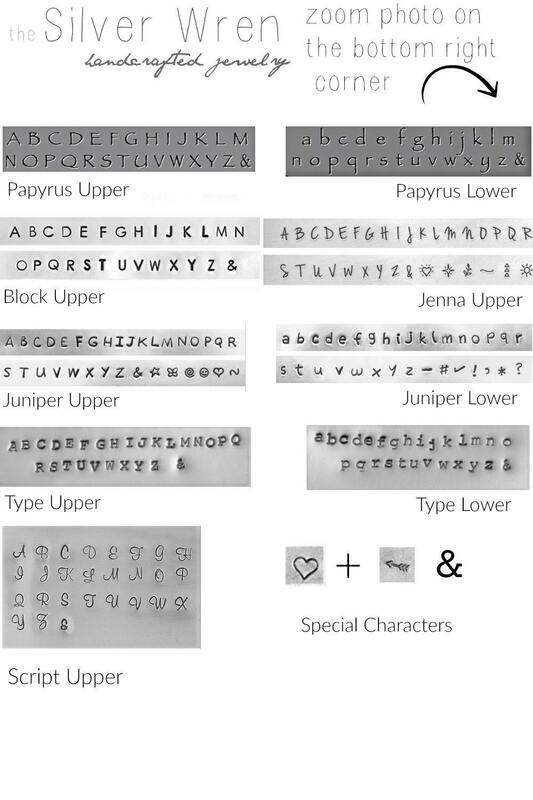 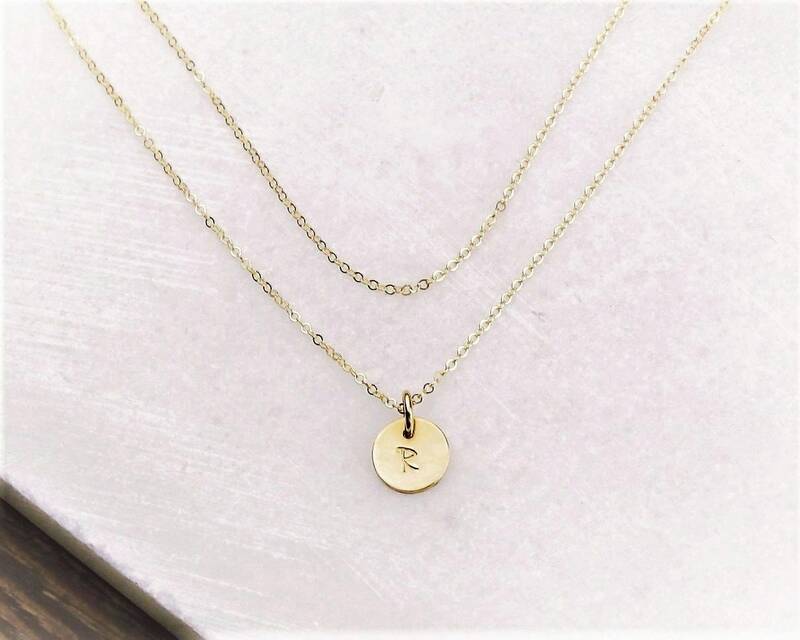 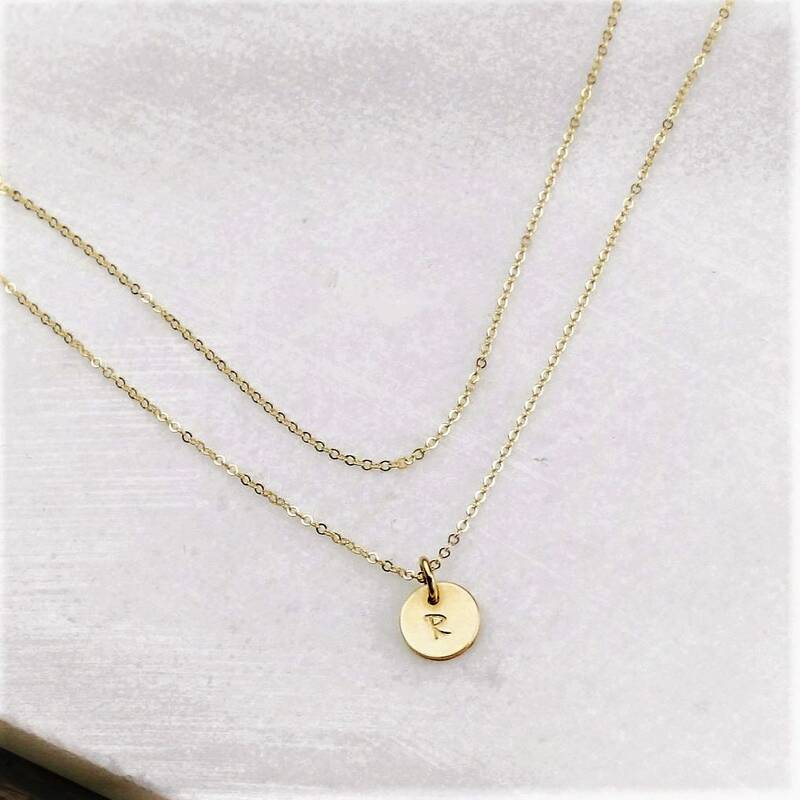 -Hand stamped with an initial or heart.